You will be joining the Anti-Financial Crime (AFC) Information Technology program, which is responsible for the delivery of the global technology roadmap to support the AFC Business client, in order to promote adherence to regulatory requirements. As a member of AFC’s Data Program, you will help to shape and oversee state-of-the-art data controls for different data classes sourced for Transaction Monitoring (‘TM’), Name List Screening (NLS) and Transaction Filtering(TF) Systems. You will be primarily responsible for the analysis of requirements and requests from the Anti-Financial Crime (AFC) business areas and for the identification and evaluation of necessary changes. You will also provide support for the Global AC Data Lead in both planned activities and reactive measures in response to external or internal environmental changes, including regulatory response and change. You will participate in Strategic Data Control (SDC) related analysis activities involving team members based in New York, Frankfurt, London and Bucharest. The Analysis Team captures, refines and documents requirements, contributes to solution design, analyses the feasibility and potential impacts of proposed changes, supports decision-making and governance, leads the creation of functional specifications, interfaces with the technology development team, and supports the AFC business during the implementation process. Document current state of data controls within AFC applications. Developing, maintaining and communicating a deep understanding of the SDC requirements of the respective TM, NLS, and TF systems. Collecting and defining business requirements in cooperation and in association with the business. Defining and documenting functional requirements to a low level and taking ownership of their delivery through the entire development lifecycle. Identifying, reporting and owning risks and issues. Building and maintaining strong relationships and working as required with program and project managers, business clients, functional analysts and developers to ensure that solution design and implementation meet the business requirements. Leading the completion of feasibility and impact assessments to support sounds governance and decision making regarding proposed changes to AFC systems, processes and policies. Supporting and coordinating User Acceptance Testing (‘UAT’), working in cooperation with the QA, Test teams and the client, helping to define test methodology and scripts. Collecting, documenting and sharing lessons learned to contribute to continual improvements to the processes supporting end-to-end SDC initiatives. Develop deep understanding and communicating end-to-end data model, including Extraction, Transformation, Loading and use in TM scenarios. Participating in data quality initiatives and contributing to the development of a data management and control framework. Supporting the Global AML Business in maintaining strong relationships with regulators through the timely preparation and provision of analysis and intelligence. This role will primarily focus on supporting the AML Transaction Monitoring aspect of Anti Financial Crime. AFC is a key strategic agenda item across the bank and therefore this role is of very high importance. Collaboration with other IT groups and business groups (data providers, new product approval, client data, reference data etc.) are essential to achieve integrated AFC solutions for the bank. Familiarity with BCBS-239 and DFS-504. Previous experience in Data Remediation Program within a Financial Service Institution. Experience in delivering technical and/or operational solutions related to data sourcing and controls in Anti-Financial Crime in the Financial Services Industry. Understanding of TM and case management policy, procedures and operating models. Awareness of industry trends, AML regulations, technical innovations and service providers. Broad understanding of banking products and services. 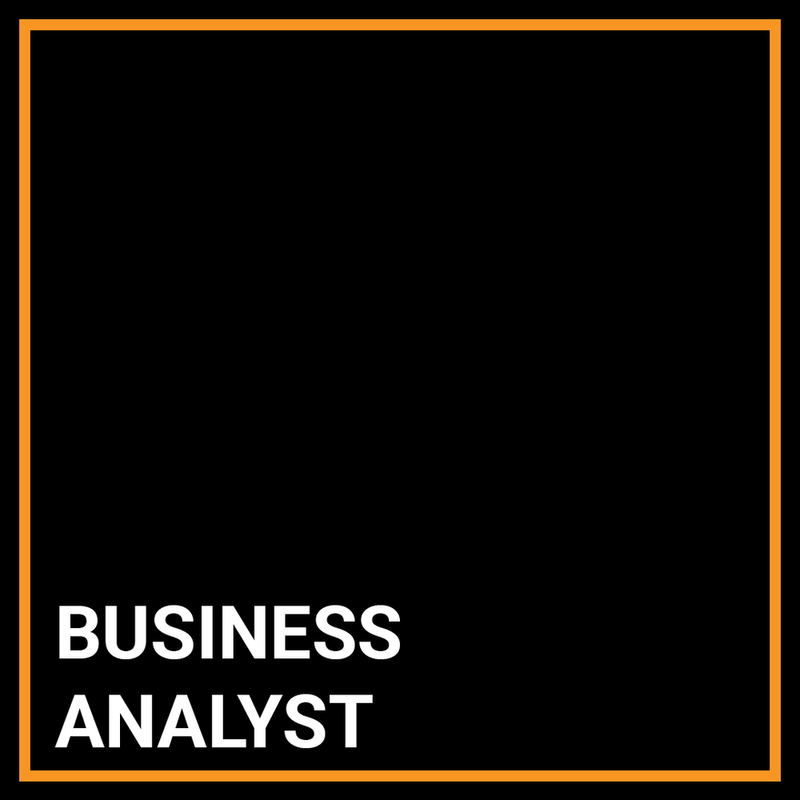 Strong experience with business analysis in a financial services institution. Understanding of the data flow in a financial services institutions. Ability to identify and interpret the requirements and needs of stakeholders. Strong communication skills, with ability to interpret and draft in both technical and non-technical language. Strong experience in conceptual tasks and solution definition. Very good analytical problem solving capabilities. Well-developed knowledge of methods and tools for business analysis. Knowledge of quality management tools and techniques. Ability to work with virtual teams and matrix organizations. Fluent English language, in speaking and in writing. Further language knowledge and ability is advantageous. Degree from an accredited college or university with a concentration in Business, Economics or Computer Science (or equivalent Business Analysis certification and/or relevant work experience). TM solutions such as Mantas, Actimize, PRIME, etc. Oracle Mantas interface standard and schema. Case management solutions and processes. End-to-end data lineage – mapping, modelling and documentation. Creation of data feed, functional and technical specifications. Extraction, transformation and loading (ETL) logic and processes. Data, systems and process controls.